Each Holiday Season we get a bit of time away from work. We’ll spend much of it with our families, but with any luck, we’ll be able to steal away for a few hours now and then to our workshops. 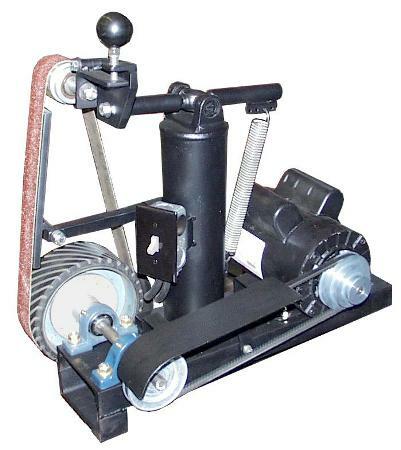 I see the Holiday Season as an ideal time to take on a project that improves your Home Shop’s productivity. 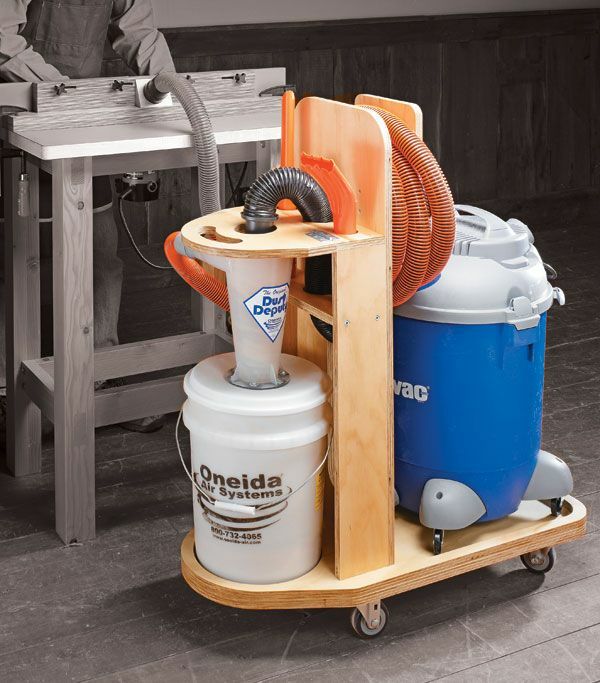 Here are 8 projects small enough to take on during this time that will each enhance your shop productivity in some meaningful way. I’ve got a medium-sized Shop Vac that I use a lot. Shop Vacs are essential to keeping your shop tolerably clean, but like any other tool in the shop, they can be hot rodded to make them better. You could get a bigger Shop Vac, of course, and I will probably do so when this one wears out. You could make a cart for your Shop Vac that carries all of its accessories and makes it easy to coil up the hose so the whole thing is compact and easy to store out of the way. That’s another thing I should do. While I’m at it, I will likely turn that rack into a general purpose shop cleaning supplies cart, seems like the thing to do. But probably the biggest upgrade I’d like to make to it is to add a Cyclone Dust Collector. 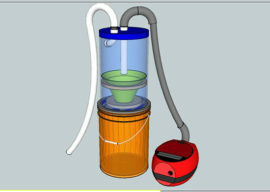 These handy gadgets use centrifugal force to pull most of the dust out of the incoming stream. They really save on your Shop Vac’s filter. Mine needs replacing as I write this, and the oils common in machine shop refuse seem to be particularly hard on it. The very fine dust common in woodworking also clog your filters fast, particularly if you want to run the Shop Vac not just for after the job cleanup, but on an active machine for dust collection. A Cyclone Dust Separator can really help with this. They can also increase the capacity of your Shop Vac before you need to empty it. While the pipe fitting and bucket collectors work reasonably well, Cyclone Collectors made with the conical shape will produce better results as they’re much more efficient. Have you got a 3D printer yet? Printing a Cyclone Collector seems like an ideal project if your 3D Printer has a big enough work envelope. 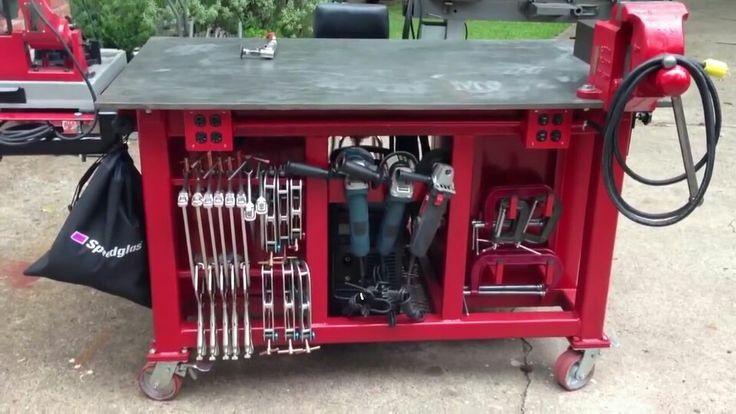 We just introduced our Welding Cart Idea Page, so I won’t spend too much time here other than to say I have sure gotten a lot of use out of my simple one that I threw together in an afternoon! 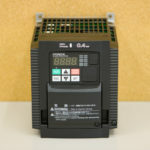 – A Good Compressor. A had one of the big Sears portables for many years and it was mediocre at best compared to a good compressor because it was too loud and had to run too much to satisfy my shop’s air needs. I bought an Eaton fixed industrial compressor and it was heaven. Not only is it much quieter and runs less often, but I stuck it in another room so I can hardly hear it. – Plumbing. Do it right. Avoid PVC (it turns into shrapnel in the end), make provision to trap water, and so on. 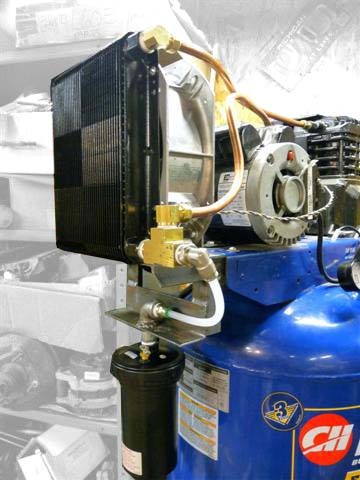 Here’s my page on plumbing your Shop Air System. 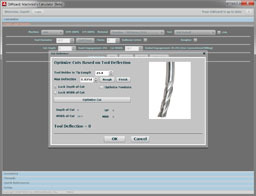 – Air Tools: The sky is the limit and you can get all sorts of neat air tools. You’ll want the basics to start–spray guns, impact wrenches, socket wrenches, grinders, and air drills (really handy for tight spots). After that, get into whatever fits your fancy. Additional air tools make great gifts for the Holidays too. How about an aftercooler to cut down on the moisture in the air lines? This is another easy project. While you’re at it, add the automatic tank drains that let the water out of the tanks every time they depressurize, also quick and easy to install and saves you fooling with it. I can’t imagine a more fun Holiday Gift than a 3D Printer kit. We had fun building our Rostock Max here at CNCCookbook, and it would require just about the right amount of time for a Holiday project. 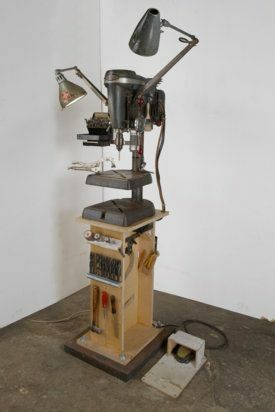 We’ve got a big page of Belt Grinder/Knife Grinder ideas for you to check out when designer your own grinder project. 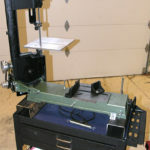 As mentioned, Neil Butterfield’s Die Filer is from an MLA kit, which is available quite reasonably and only requires a 9″ lathe and drill press to complete. These little machines are considered obsolete, but they sure are handy. 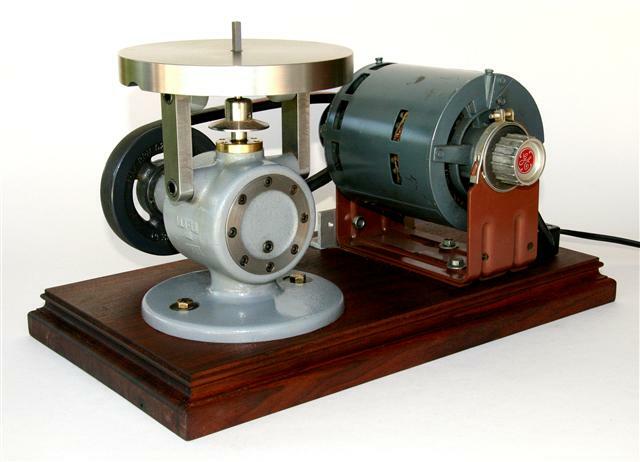 You can either find an antique, try the MLA Kit, or build one from scratch. The reciprocating assembly wouldn’t be that hard to craft. There’s nothing like increasing your organization to increase your productivity, and French Fitting (also called “Tool Shadowing”) is one of my favorites ways to improve organization. 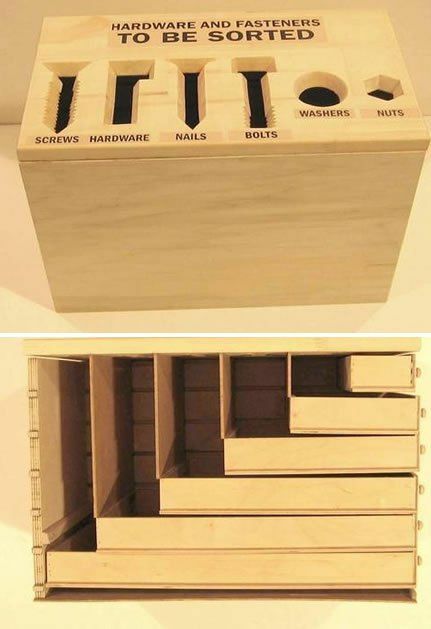 It basically means going into your tool drawers and providing them with custom fitted pockets in the shape of the tools that will be housed in the drawer. Every tool has its place and it’s very easy to see which tools are out roaming around somewhere in the shop and still need to be put away. There are a number of ways to create French Fit trays for your tools. First thing is to choose a material. I’m quite partial to using two layers of foam, one matching the tool chest’s color (red in my case) and one black, with the black on top. This is just what’s been done in the photo above. You can join the layers with some 3M spray on adhesive. French Fitted pockets can also be made in wood, and there are many who feel that the natural oils in the wood help protect tools from moisture. I’ve even seem them done very nicely in poly board and other plastics. Creating the pockets may be done via either CNC with a router for any material or a laser cutter for foam. There are pros and cons to each approach and in the end it’ll likely boil down to what you have access to. Small parts are a constant requirement if you do many projects. Left to their own devices, they quickly clutter a shop and you find you can never find the small part you need, whether for lack of organization or because it really isn’t there. So you head out to the hardware store or place an order with McMaster Carr and the vicious cycle continues. Each plastic box holds a particular hardware size. I built this years ago and it’s become overrun. I need to start work on Parts Organizer 2.0! I built it years ago and while it helped tremendously, it’s become overrun. I need to start work on Parts Organizer 2.0! But just to give an idea, when I go to the hardware store for let’s say fasteners, I never just buy what I need. I attempt to buy a full box, and if not, I’ll get 10 or 20. I’ll purchase multiple lengths and get matching washers and nuts. All of it goes into a compartmentalized plastic box with a clear label on the outside of what sized hardware we’re talking about. My family thought I was nuts one year when I asked them to give me these boxes already filled with hardware for Christmas, but they sure do make it easy to get on with projects. I even stick the correct taps and dies into the box with the fasteners so the whole kit is there when needed. 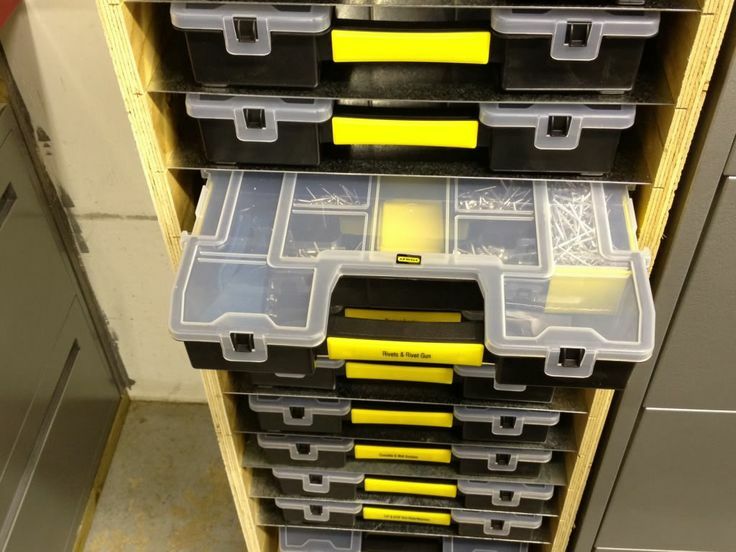 These little drawer boxes are more commonly seen for electronic parts but they’ll work for anything that fits. This guy has achieved a lot of density here! Love this little parts sorter! 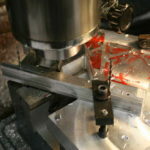 I love the little parts sorter–it’s a perfect project for a CNC Router. 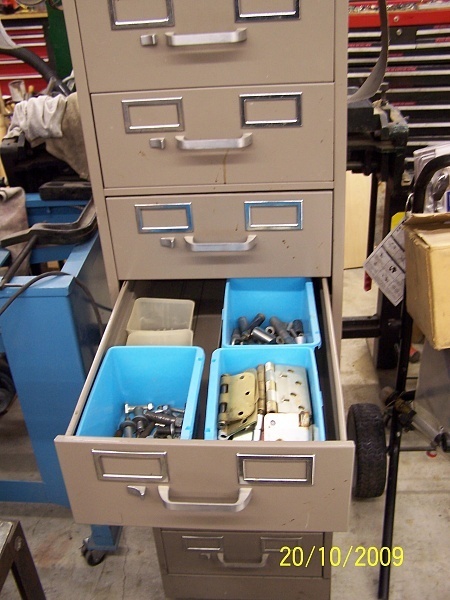 We all have those “Every Unknown Part” bins full of odd sizes of hardware. Use a sorter like this to at least break it down into hardware type. With a little ingenuity you might get some size sorting too. 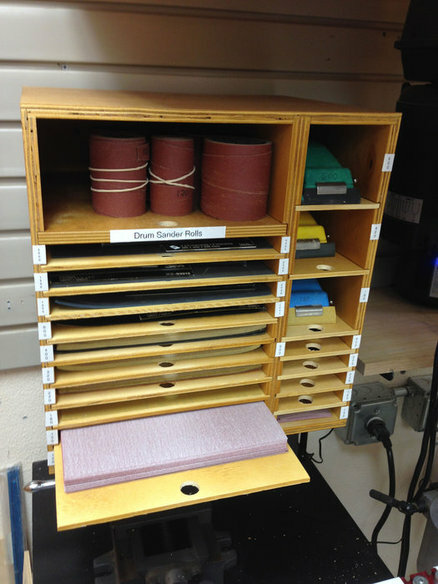 The Ultimate Sharpening Station has everything you need to keep tools sharp. A Grinder station in general would be nice. There are a lot of other ideas you could run with in terms of creating dedicated small functional areas in your shop that have everything you need for a particular task. 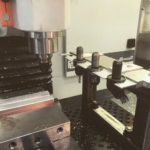 I like having a cart that carries all my mill tooling right by the mill. It’s got collets, toolholders, wrenches, vises, clamping kits, angle blocks, and all the rest that I’ve accumulated. 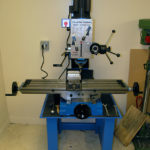 Same thing for the lathe, where I use a pegboard racking arrangement behind the lathe to organize all the lathe tooling. 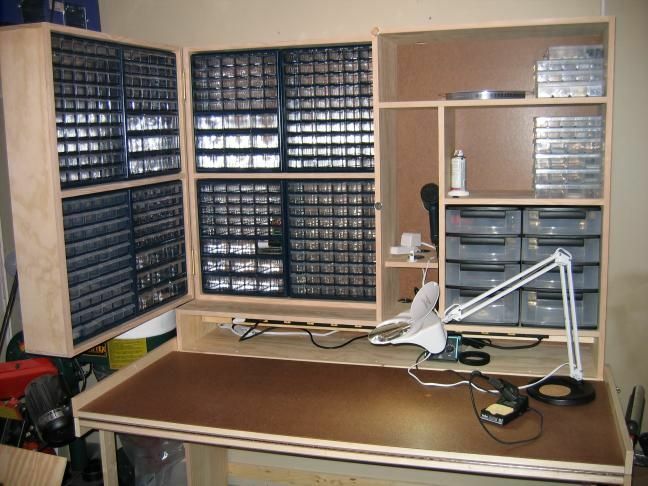 If you have room and special interests, you might want dedicated small work areas for electronics, gunsmithing, jewelry making, engraving, or whatever else you like to do that requires a specialized workspace. There are some great ideas in here! I’m envious of some of those shops. Thanks for the article.